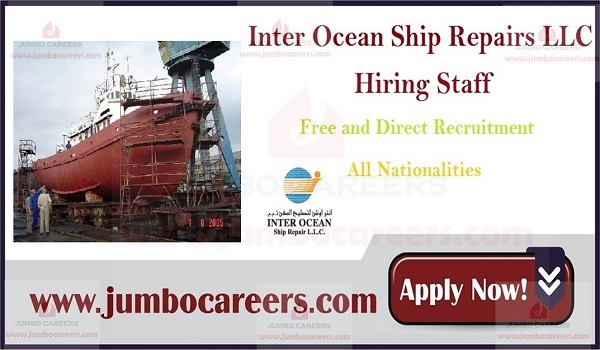 Inter Ocean Ship Repairs LLC Dubai is conducting latest walk in interview in February 2019 at Dubai for hiring technicians and other staff. Its a free and direct recruitment by the company. How To Apply For Marine jobs Dubai Walk in Interview 2019? Location : Workshop #155, Dubai Maritime City, Near Port Rashid, Dubai.